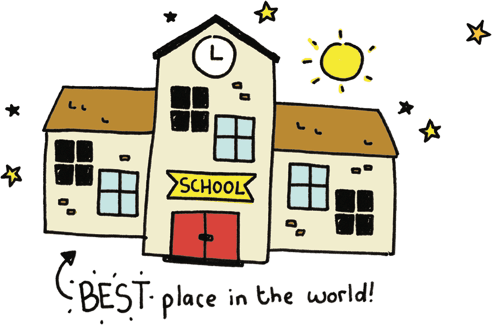 We provide a series of high quality videos and activities for staff, pupils (primary & secondary) and parents, as well as a series of bonus materials for assemblies and class discussions, all focusing on developing wellbeing in your school. Our solution works on wellbeing from the inside-out. Our content is taken from the very best bits of positive psychology, wellbeing, strengths, character education, growth mindsets, mindfulness, CBT, resilience and human flourishing. To mis-quote Bones McCoy, "It’s science Jim, but not as we know it." Our view is that the stress isn’t going to go away so we’ve flipped wellbeing on its head. Instead of waiting for staff and pupils to break under the pressure, our aim is to equip them with the knowledge and strategies to deal with the full on-ness of the modern world. If change is inevitable, bring it on! Who are we? Brilliant Schools is brought to you by the people from Art of Brilliance and National Learning Trust. We are two established, leading, not for profit organisations with one common goal... to improve the future of wellbeing in our schools.